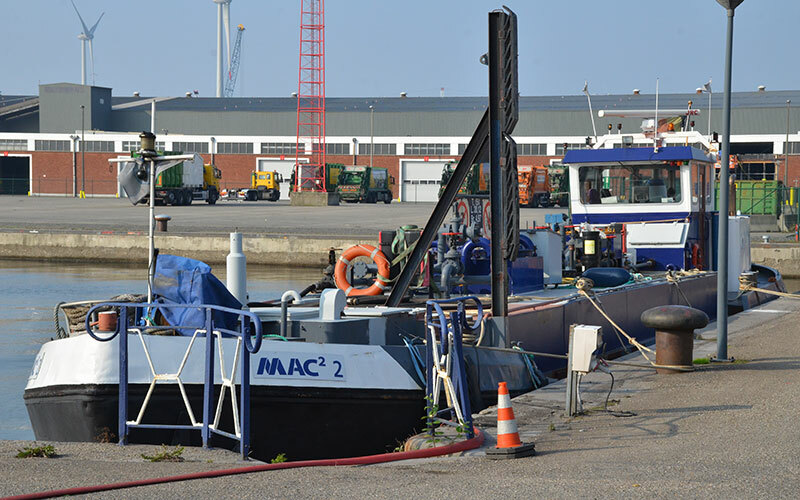 MAC2 was created in 2013 as a combination of the port activities of Group Machiels (Belgian oil Services and Marpobel) and Maritime Antwerp Cleaning, involving waste and residue flows from seagoing and inland waterways vessels and tank cleaning. 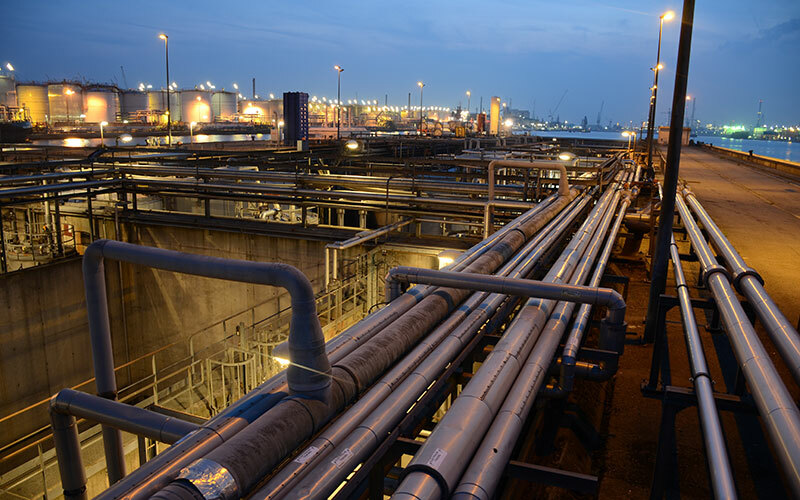 MAC2 recycles oily waste materials from the maritime and industrial sectors so that they can be reused as a new raw material. 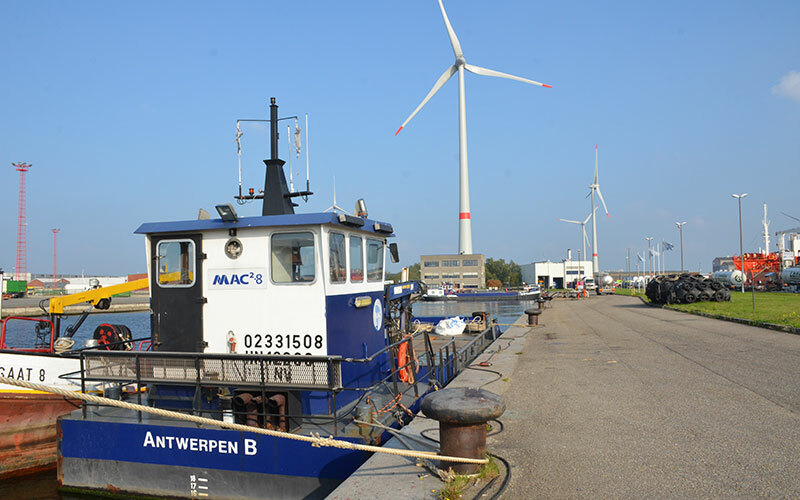 MAC2 is based in the Port of Antwerp, from where it also serves the Linkeroever (Left Bank) and the ports of Zeebrugge and Ghent. Collection and processing of marine waste. It has all the expertise and processing facilities to treat the waste water and recycle the oils in it. 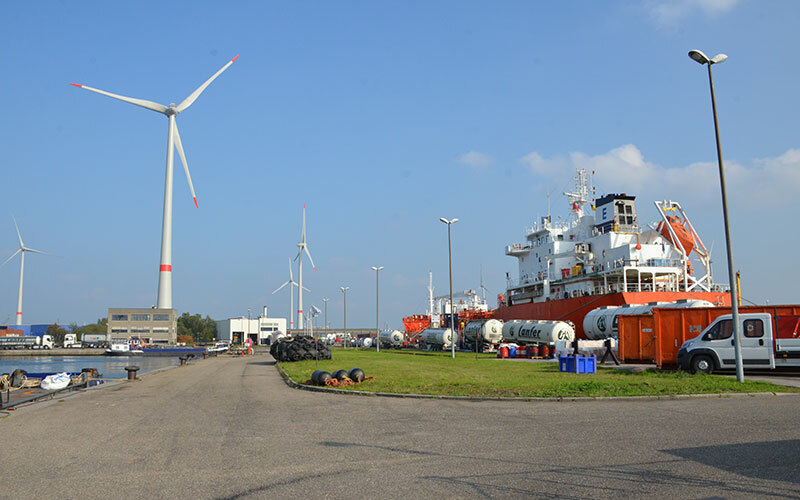 Waste from Zeebrugge and Ghent is also processed here. There are suitable containers and processing options for solid waste. Processing of oil and water mixtures resulting from industrial cleaning. The facility also accepts, processes and recycles liquid waste that is collected by the industrial cleaners. Cleaning of tanks and tankers. In addition to cleaning seagoing and inland waterway tankers and storage tanks, MAC2 is a licensed cleaner for tanker trucks, containers and railway rolling stock. 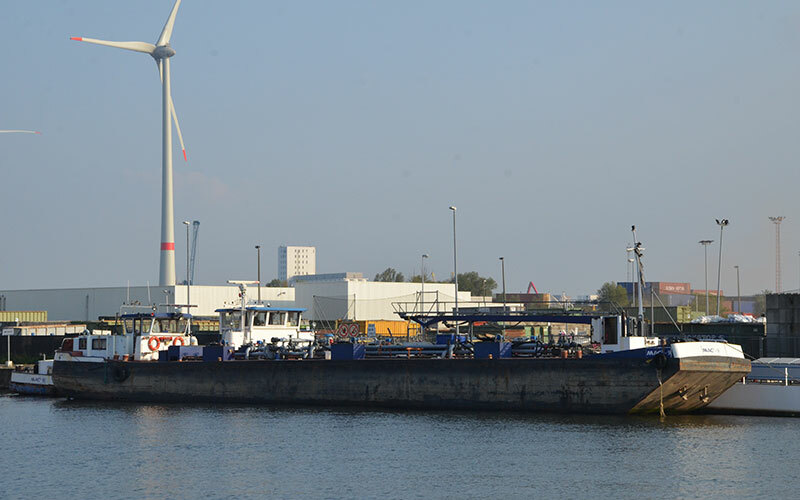 The company has extensive facilities in the Fourth Dock, in a central location in the port. 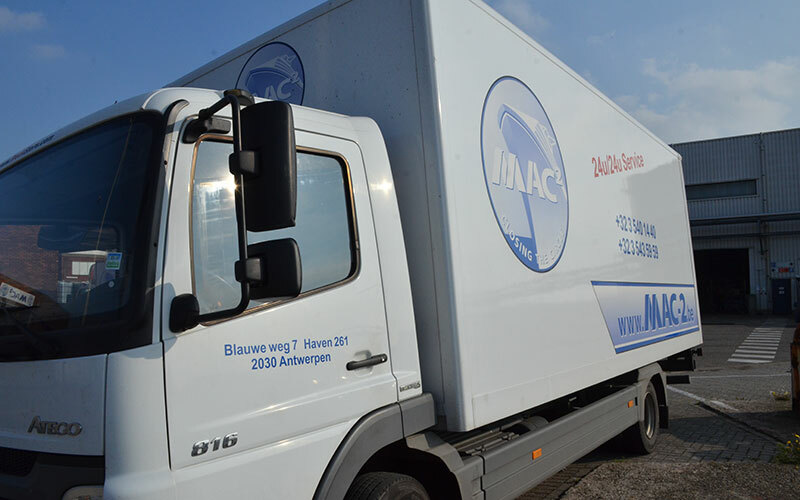 MAC2 is connected to the Belgian rail network, which means that railway carriages can easily access the dock. Degassing and inertisation of seagoing and inland waterways tankers. Degassing means that chemical vapours are removed when loads are changed. Inertisation is primarily used with flammable loads; a layer of nitrogen is applied to prevent explosions. Waiting berth and transshipment. 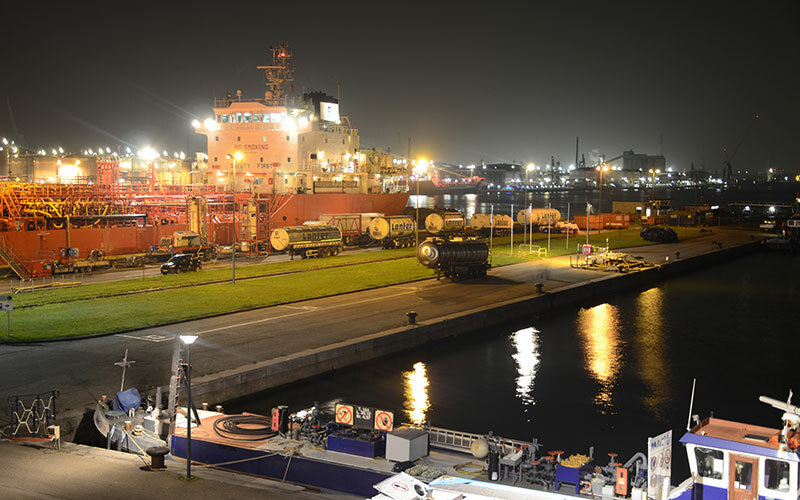 MAC2 has a waiting berth over 1500 metres long for rent to ships with a draught of up to 8 metres. Ship-to-ship or ship-to-truck transshipment is possible. Ship provisioning. MAC2 can transport provisions and spare parts to ships by water for seagoing vessels that cannot be provisioned from the shore. 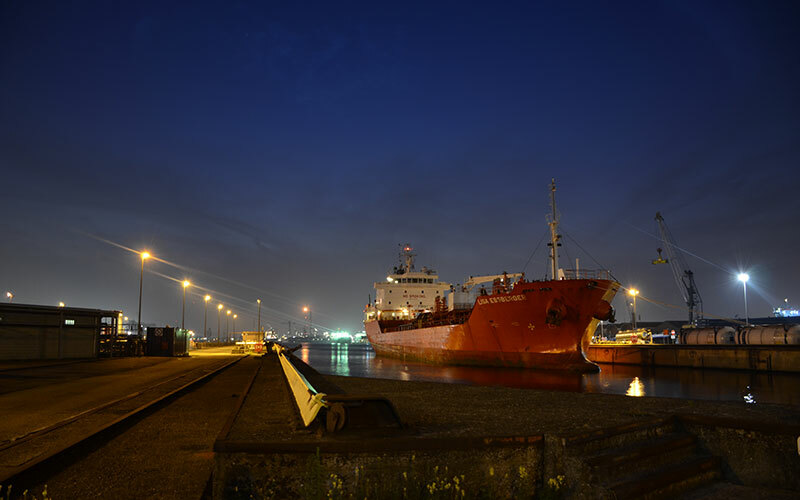 MAC2 has a fleet of 9 vessels: six tanker barges with a total capacity of 4200 tonnes for transporting liquid residues, and three vessels for provisioning ships and delivering spare parts. Specialist rolling stock is available for special assignments and to support the fleet. 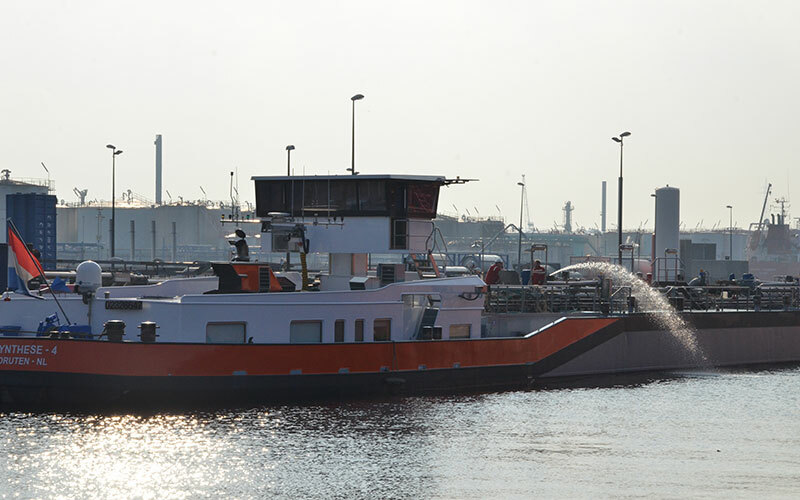 No other company in Belgium offers the same integrated service for sea transport. 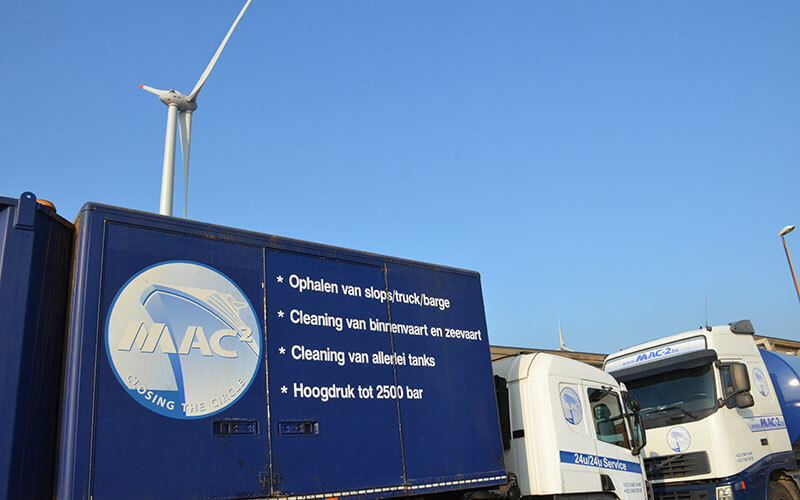 MAC2 combines this service with protecting the marine environment and with recycling waste materials, thereby contributing to a more sustainable and circular economy. Group Machiels’ ‘Closing the Circle’ baseline is, quite rightly, shared by MAC2.